Jo-Jo Salami is a Bodywork Therapist from Boston. He specializes in function,structural integration, osseous/muscular balance and stabilization, connective/deep tissue work and energy work. 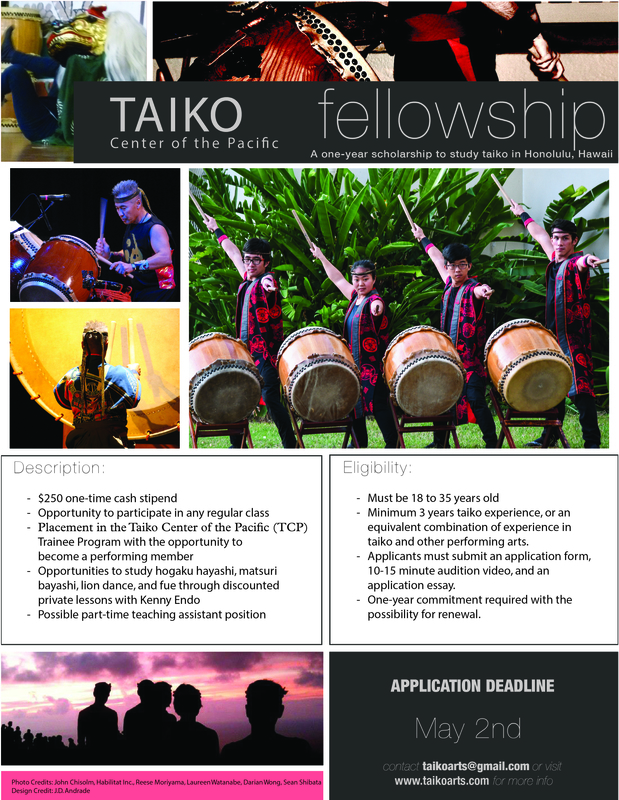 He has worked with taiko drummers on both coasts and Hawaii, conducted workshops for North American Taiko Conferences. During his stay, he will also be available for private treatments.